Enova International - Life is Short. Work Someplace Awesome. We don’t have a secret to our success. At Enova, we’re confident that we’re heading in the right direction because we follow our values. They’re our compass, our beacon, our GPS. If any decision, big or small, doesn’t fit our values, we keep looking until we make the decision that does. We listen to our customers’ needs and create products that solve real problems. We deliver beyond expectations, treating our customers the way we want to be treated. We believe innovative ideas and solutions can come from anywhere. That’s why we make sure the best answer wins — no matter who it’s coming from. The entrepreneurial spirit runs strong at Enova. 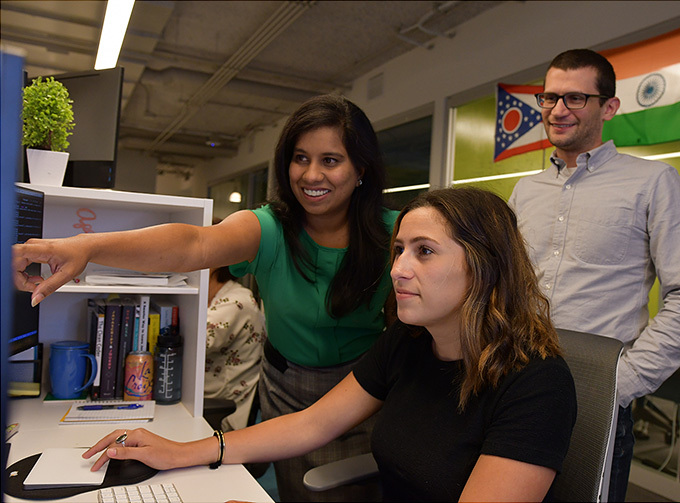 We encourage team members to think big and move fast and use resources like they’re their own. We’re a data-driven company, and we use that data to add value and create results. We set our expectations high and do what we say we are going to do. 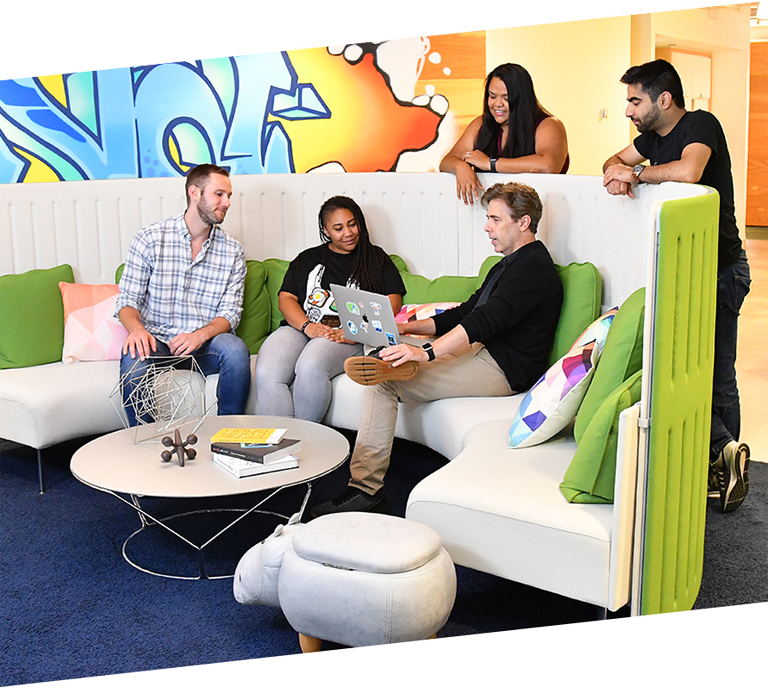 Enova is a place for the best and brightest, from all walks of life and parts of the world. We work in small, focused teams that encourage diversity of thought. Enova is a multinational company based in the U.S. that uses technology to develop innovative financial products and services for individuals and businesses. 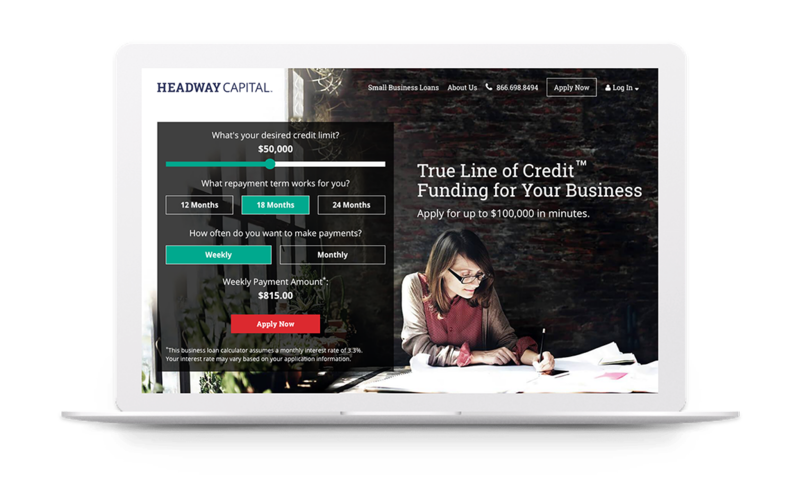 We have unique technology, analytics and customer service capabilities that let us rapidly evaluate new data sources to offer consumers and small businesses the right amount of credit or financing when and how they want it. See how we put this technology to use for our brands. Enova is proud to be part of Chicago’s vibrant technology sector, and we strive to strengthen the spirit of innovation that helps make this city great. 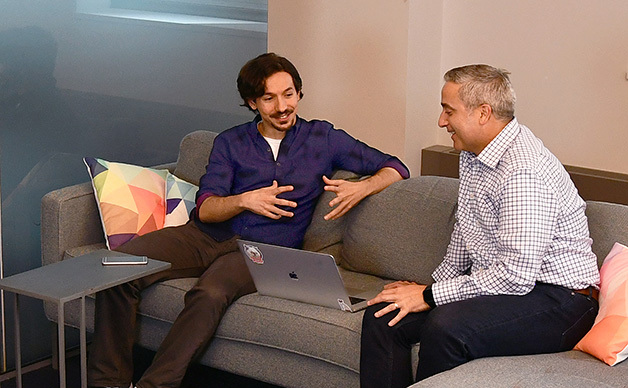 We take pride in our company being an awesome place to work and provide our team members with the tools and resources necessary to grow as professionals — and as people. 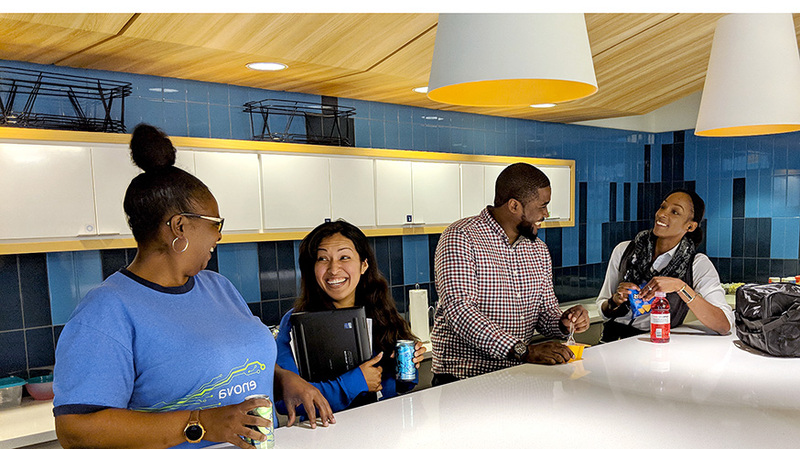 Our environment, our teams, our perks and our benefits help create a culture in which everyone can be and do their best, and we’re always looking for talented and passionate individuals to join our team.